Take a look and notice the trend – after 1999, only ONE ballpark opened with a capacity north of 45,000. That was the Yankees. The trend over the last 15 years (covering 13 ballparks) is DOWN. 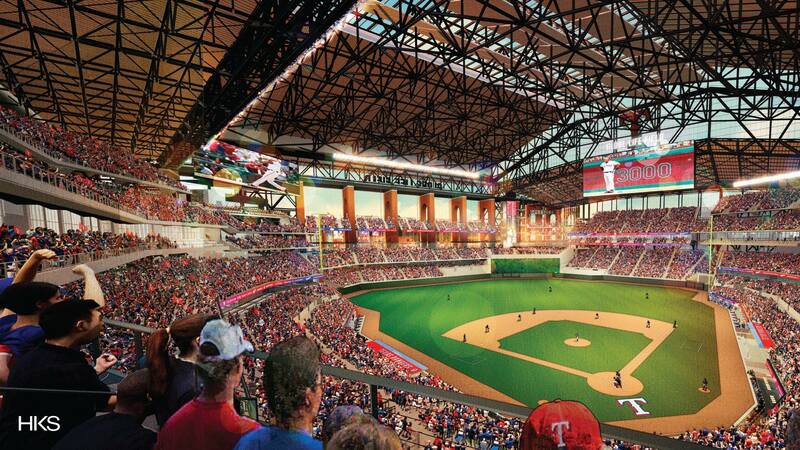 Baseball stadiums since this time have been moving towards more cozy places. For those who say “build it, and they will come”.. Well, they built our ballpark now and take a look at the attendance. There’s a lot of empty seats. They’re looking to combat that, I’m sure. I mean look at the ballpark now – Sections 301-306 are almost always empty, and nobody sits there unless it’s opening day or the playoffs.